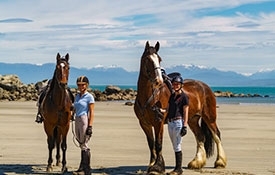 Riverton, known as the 'Riveria of the South', has lots of activities for all the family, whether it's swimming, fishing, surfing, kayaking, walking, relaxing, surf lessons, or horse treks. These are all available in the area. 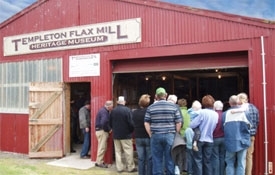 Visit the Te Hikoi Museum, Templeton Flax Mill Heritage Museum, Thornbury Vintage Tractor and Implement Club museum or Riverton Art Gallery and so much more! Travel the Riverton-Aparima South Coast Heritage Trail, or do day bush walks up to Mores Reserve through some beautiful bush and be treated with beautiful coastal views. Enjoy one, or all of our great cafés, restaurants and bars and what better than fish and chips at the seaside. 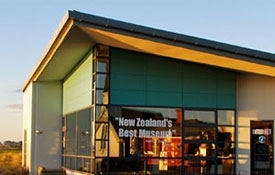 Take in a movie at the Riverton Film Society or make use of the community swimming baths and library.